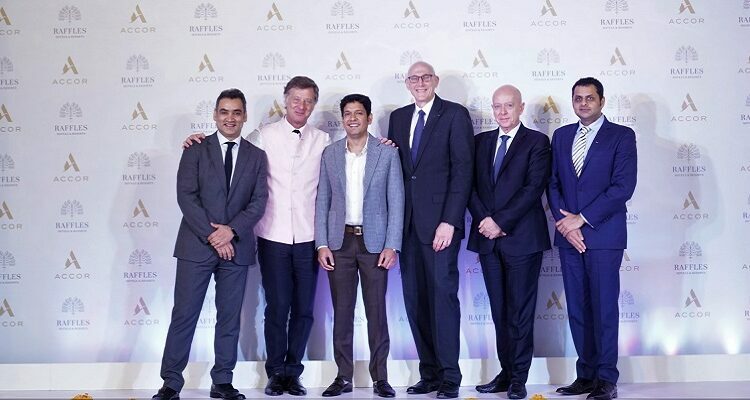 Commenting on this historic occasion, Sébastien Bazin, Chairman and CEO Accor, said: “It is with immense pride that we announce the arrival of the Raffles brand in India, a hallmark of luxury and sublime service in a country that is famous for delivering luxury at the highest level. With our strategic partners, we look forward to providing an oasis of calm and charm in two of the most incredible destinations in India. Also commenting on this occasion, Rantankant Sharma, said “Bringing the Raffles brand, which is synonymous with excellence, taste and luxury, to India is a perfect fit for our vision to lead both Udaipur and Jaipur, the historic cities of Rajasthan, into their next chapter whilst keeping their historic values and ties. 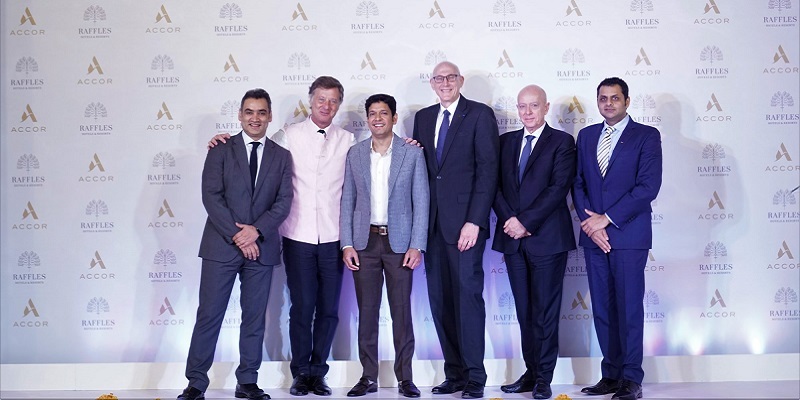 The opening of Raffles Udaipur and Raffles Jaipur is a key moment in our strategic growth in India and represents a new era of highly differentiated ultra-luxury experiences for Udaipur’s and Jaipur’s residents and visitors. These two hotels will be the jewel in the crown of our landmark developments and centrepiece in these vibrant, rich and magnificent cities. Rajasthan is unique for its rich heritage and tradition and is famous for its spectacular palaces and forts, which makes it the perfect setting to continue the Raffles legend. Jaipur forms part of the culturally rich tourist circuit known as The Golden Triangle, which comprises New Delhi, Agra and Jaipur; while Udaipur is a natural extension of this given its proximity to Jaipur. Both cities are renowned as epicentres for the highest levels of luxury, so it makes sense that the Raffles brand will make its presence in both. For the well-travelled, both Rajasthan and Raffles represent a perfect confluence of adventure, luxury, gastronomy and discovery.